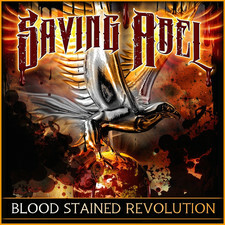 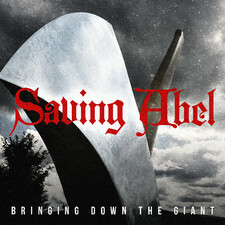 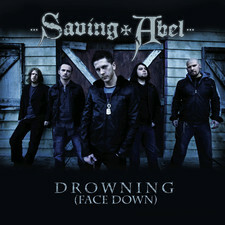 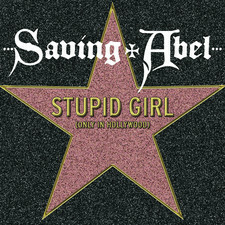 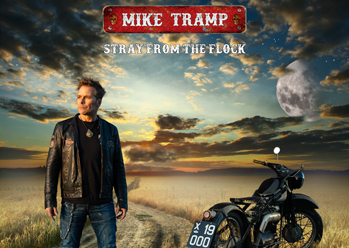 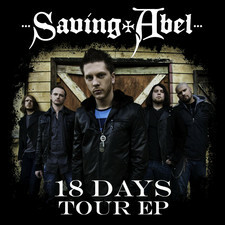 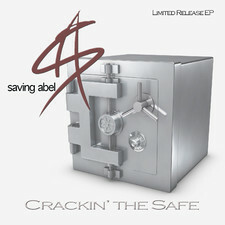 Saving Abel, the Virgin debut produced by Mills, features mostly brand-new tunes, plus a few favorites from the indie EP, including the poignant, perfectly crafted “18 Days,” “Running From You,” and “Drowning Face Down.” Null explains that “18 Days” was lyrically inspired by sheriff Buford Pusser of ‘Walking Tall’ fame, while laughingly admitting that the rowdy road trip in “New Tattoo” (“The blue is for the bruise you left in my heart / and the red is for the color we’re about to paint this town”) is “based on a true story.” Null furthers: “Our goals are always to concentrate on the song, not just one cool part to make a kid bop his head. 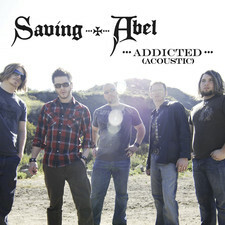 Every person I talk to loves a different song of ours.” Null was also the one who gave the band its name: “I Googled the story of Cain and Abel and found a line about ‘there was no Saving Abel,’ which just jumped out at me.” Everyone agreed and the name stuck…much like Saving Abel´s songs get instantly stuck in the minds and ears of everyone who hears them. 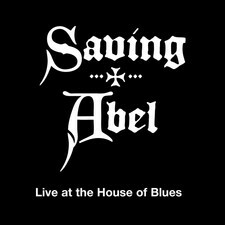 With a radio-ready sound combining big riffs and memorable melodies, Saving Abel has created a polished combination of Southern and Alternative rock…. 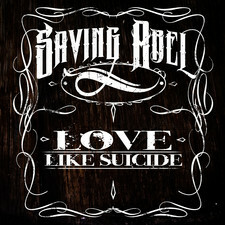 2008 style. 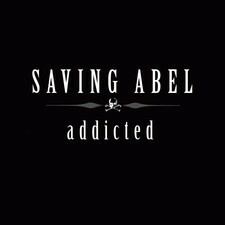 Get Addicted. 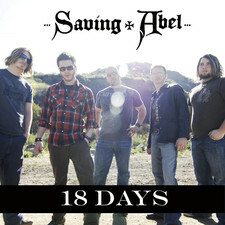 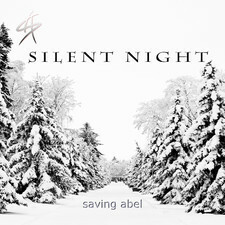 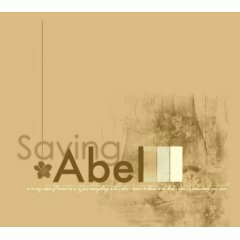 Get Saving Abel. 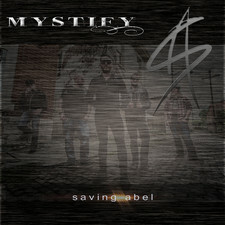 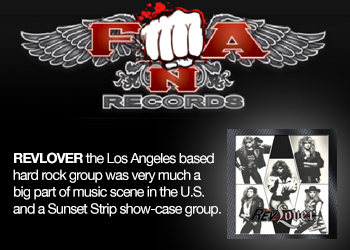 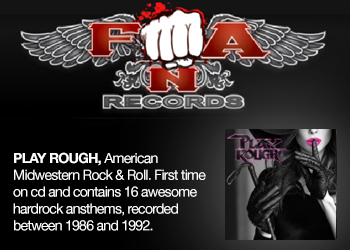 2010-06-23 - Check Out The New Saving Abel "Making Of Video"